After doing successful marketing for nearly three decades – over 26 years – the kind of marketing you can track and measure, measurable marketing, you end up discovering a few things as time passes. For instance, I’m sure that your product or service is unique. If it is not different, then the situation you currently find yourself in, good or bad marketing-wise, is surely not the same as the majority of your competitors. Yet, so many advertising and marketing firms want to WOW you with a campaign that is identical every time they use it, and they assure you that it will work for you. It does work at making them more money while you sit and wonder what could have been. I have seen it countless times. Typically it is its uniqueness. Do you like chili? Perhaps you make an awesome chili. Want to make it unforgettable and talked about at your next party or family gathering? Slice up some cold, crunchy pickles and add it to your chili right before the first spoonful. It doesn’t sound tasty, but wait until you hear the raves from your friends and family. Go ahead, try it. 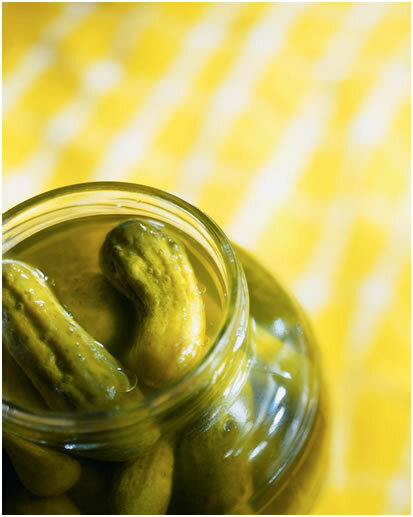 Then try different varieties of pickles until you’ve perfected the recipe—your recipe. I know your chili will be talked about and it will be remembered. Folks will love it. The same applies to your marketing. In our multichannel campaigns, no two are ever identical. Sometimes we add content marketing to a strong website presence, others direct mail to email, one time we added limited outdoor and radio, another time we added social media and digital advertising. Once we even mailed out hula-hoops. Each campaign was as unique as the client we were working with, and each had one common result: success. Real, money-making marketing. But how do you determine what ingredients – marketing mix and frequency – will work best for you in your one-of-a-kind situation? You turn to a proven process that begins with fact-based analysis and research. Our proprietary process is Direct Branding™. I have a few case studies waiting for you to prove to you its power. All you have to do is ask, and we’ll be happy to send them off to you. P.S. Even if you do not contact me for your free case studies, please share with me your chili recipe.